GENIE Hand Shower Wins Again! 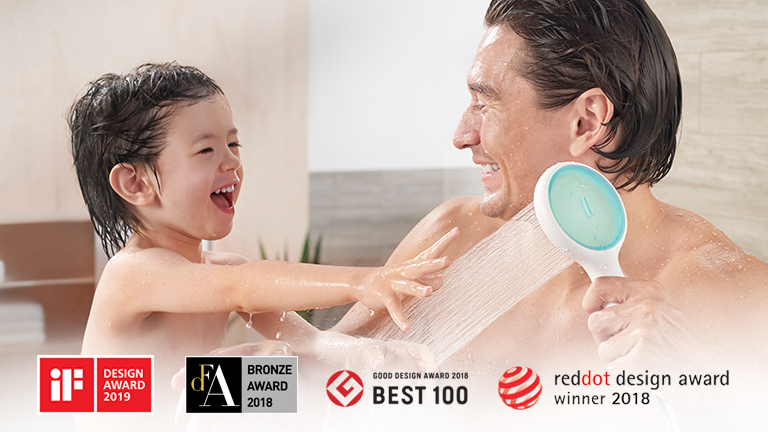 Awarded the iF DESIGN AWARD 2019 for its innovative design, GENIE Hand Shower is purposeful. Raising the standard through bathroom solutions that exude an inviting style and designed with purposeful functions, delivering superior performance and lasting quality. American Standard kitchen faucets and sinks will be the centerpiece of your beautiful new kitchen or remodeling project. Browse for the designs you love and get the American Standard quality you know. Dream Bathrooms by American Standard. Complete bathroom solutions that exude an inviting style. Bathroom inspirations you will be proud to own and show off. 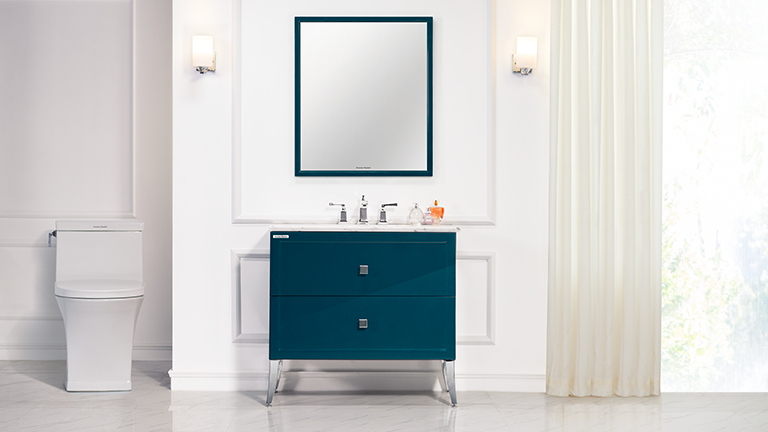 Let your dream bathroom inspirations become a reality with American Standard. Need a replacement part? Rest easy. We’ve got you covered. It’s a fact of life, sometimes things break or wear out. Get support from us here. After a decade of enduring and celebrated success from its Acacia predecessor, Acacia Evolution marks the dawn of a new era. 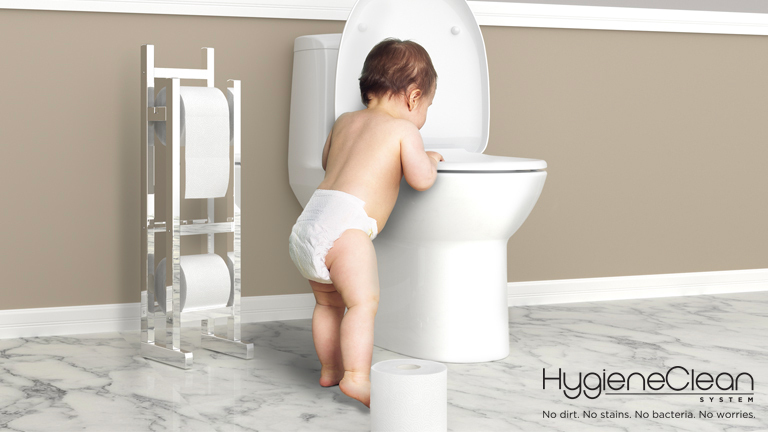 Where design and technology co-exist symbiotically, blurring the lines of form and function. Access the latest news on American Standard.